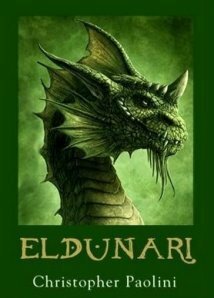 Eldunari Book Cover. . Wallpaper and background images in the Eragon club tagged: eragon dragon eldest brisingr glaedr saphira book cover eldunari. Yes, so it is going to be finished!!!!!!!!!!! Is that the cover of the last book.Finally.It's gorgeos I must say but at one point I'd given up and I thought the book would never come out . This is so cool! I'M EXTREMELY EXCITED!!!!!!!!!!!! I've heard its comin out November this year!!!!! The cover looks awesome!!!! I've just started to read Brisngr for the 2nd time and i still absolutely adore the book!!! PLZ COME OUT NOW!!!!!! I wish it would come out NOW!!!! !cause ive nearly finished book 3!! !